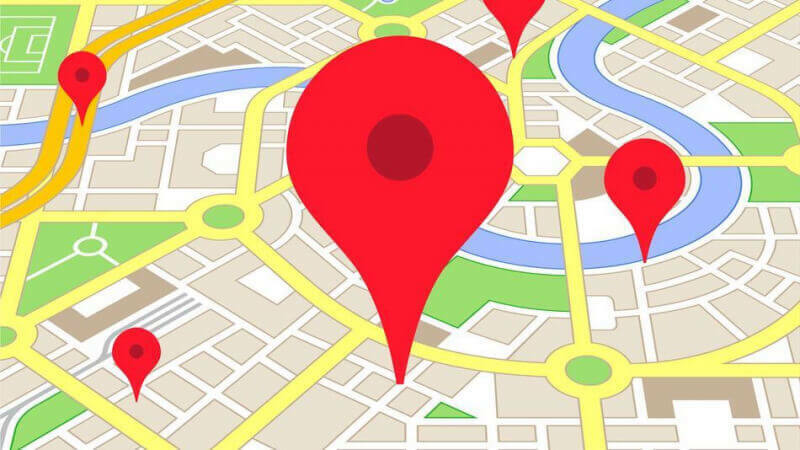 Google is removing an experimental feature from its iOS version of Maps following a social media outcry. The update estimated how many calories a user would burn if they walked to their destination instead of drove, but “based on strong user feedback,” Google has decided not to keep it in the app. The feature, which started arriving for some iOS Maps users about a week ago, showed the number of calories someone would burn if they chose to walk a short route. Although Google was trying to promote a healthy lifestyle, many objected to the fact there was no way to turn it off, while also pointing out that there are plenty of dedicated calorie-counting apps available should people want one. But the biggest issue was over the way it showed how many “mini cupcakes” those calories were worth. “The average person burns 90 calories by walking 1 mile. To help put that into perspective, we’ve estimated how many desserts your walk would burn. One mini cupcake is around 110 calories,” stated the app. Politico journalist Taylor Lorenz wrote that measuring calories using cupcake equivalents was “lowkey aimed at women.” Some twitter users said the feature could “shame” and even “trigger” those with eating disorders. According to The National Association of Anorexia Nervosa and Associated Disorders (ANAD) 30 million people suffer from eating disorders in the US and they have the highest mortality rate of any mental illness. Those who are interested in counting calories are being pointed toward CityMapper, which has a similar feature for both walking and cycling. When you think something is targeting you despite there being zero evidence of it, that's what we call "guilt". What a bunch of emotional weaklings. I guess these strong, empowered women weren't smart enough to think of any *legitimate* complaints about this feature, like the fact that if you're DRIVING somewhere that probably means that its too far to walk. I swear, the next big product will be a pair of AR glasses and headphones that filter out anything that makes people feel uncomfortable. Its a comedy skit just waiting to be performed. Reehahs, Jamlad and SalaSSin like this. I read this when I woke up this morning, and thought it was quite silly to be honest. I think the use of cupcakes as their icon of choice was amusing (but certainly not offensive), but I for one would have actually gotten use out of this feature. Very sad to see it go. Just a bunch of snowflakes.You can't open your mouth to state an opinion on anything any longer. Someone will be offended and demand their "rights" LMAO It gets funnier every day.